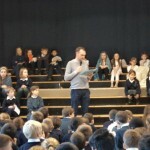 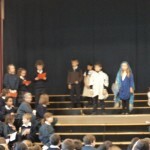 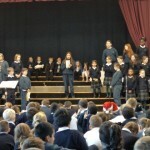 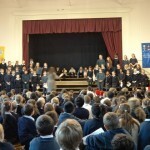 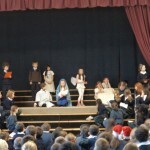 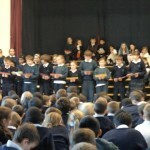 All of the pupils and teachers in the school came together in Halla Cullen to learn about the true meaning of Christmas. 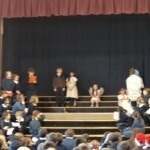 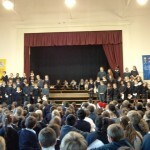 We sang carols and listened to a drama by Room 10. 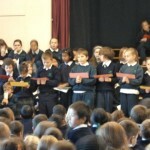 We said prayers for our families and friends. 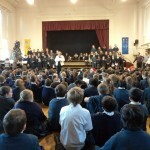 We also prayed for people who are less fortunate then us at Christmas. 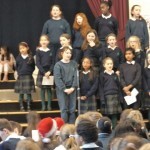 The Choir sang some lovely songs too.